Halau Kamaluokaleihulu. PC: Maui Arts & Cultural Center. Kumu Hula Kahulu Maluo and Hālau Kamaluokaleihulu present E Kaulele Aʻe (to take flight) a hō‘ike celebrating Hawaiian music, culture and hula. The concert takes place on Saturday, June 3, 2017 at 7:30 p.m. at the Maui Arts & Cultural Center’s Yokouchi Pavilion. Gates open at 6 p.m.
Kumu Hula Kahulu Maluo. Photo courtesy: Maui Arts & Cultural Center. 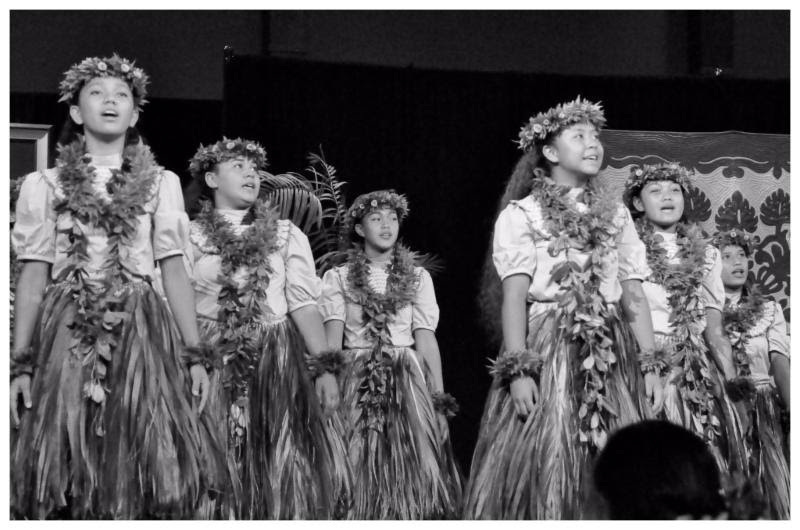 The 2nd biennial concert features the hālau, who will share the stage with Maui’s own Ahumanu. 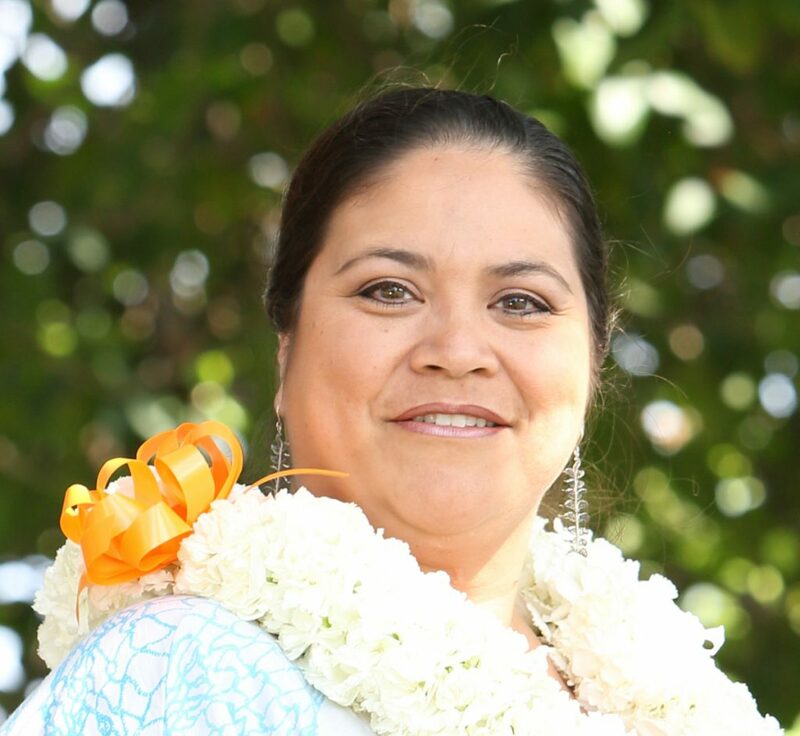 Also joining the hālau on stage will be multiple Nā Hōkū Hanohano female vocalist, Kainani Kahaunaele. Dancers will also be accompanied by a quartet made up of Maui’s Iwalani Hoʻomanawanui Apo, Kapulankēhau Tamure, Lina Robins-Tamure, and Heather Kapuaokamakahala Kalua. Tickets are $35 (inclusive of fees) and are available at the MACC Box Office, by calling 242-SHOW or visiting MauiArts.org online.